Hidden in the West Kootenay region of the Canadian Rockies, a few miles from the US border, Red is legendary amongst outdoor & mountain sport enthusiasts with it’s amazing terrain, friendly locals & the ability to make run after untracked run. 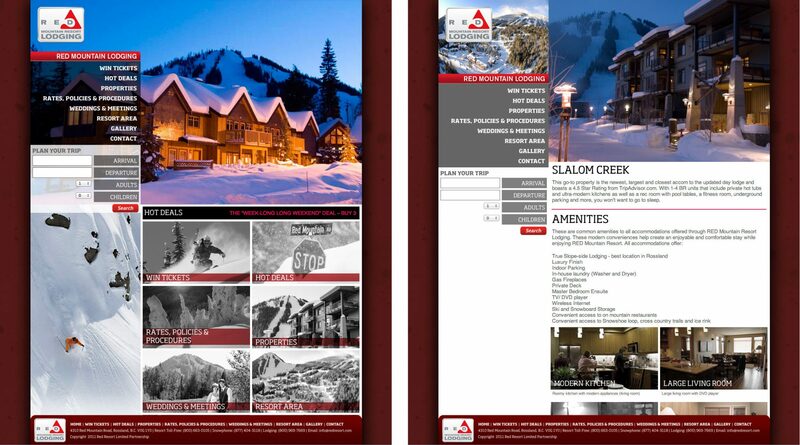 We worked with their marketing team to create a branding story around their retail store Piste Off and do an update to their reservations & real estate websites. The on-site shredding was definitely a job perk.